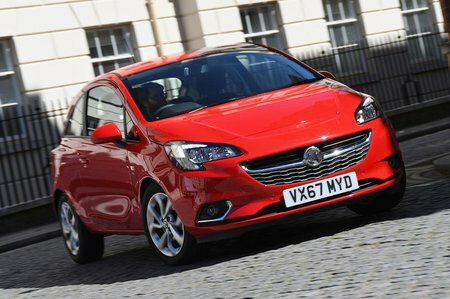 Vauxhall Corsa 1.4  SRi Vx-line Nav Black 5dr 2019 Review | What Car? What Car? will save you at least £3,028, but our approved dealers could save you even more. SRi trim with a racier bodykit and bigger wheels. Not worth the added cost.